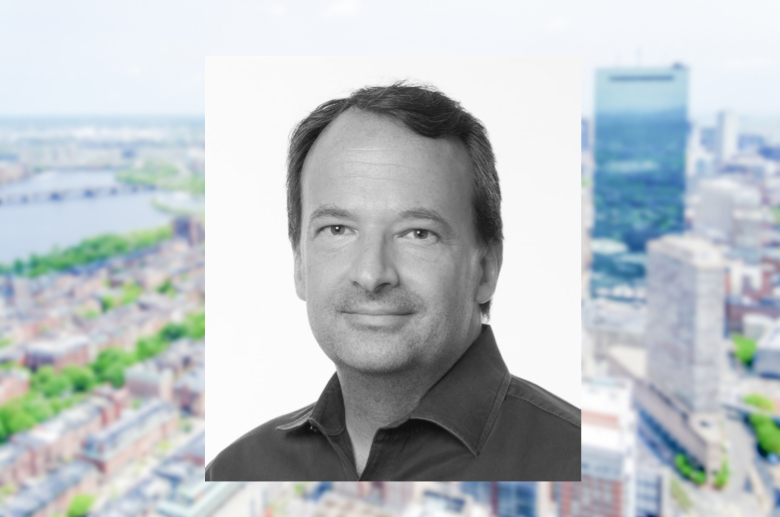 For years, Michael Cappelletti specialized in helping entrepreneurs and others to operationally get their businesses up and running in the Boston area. Two years ago, he decided it was time to strike out on his own–and now he is helping a local storage operator fill up units. 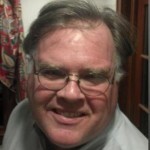 Cappaletti launched Cubiq, a “boutique storage” company that offers customers home pickup and return delivery of stored items, rather than customers hauling their own items to and from sometimes distant self-storage facilities in the Boston area. Cubiq is just one of many small full-service storage firms – usually technology-driven startups with intricate logistics and inventory software –that are now spreading across the country and challenging the business models of traditional self-storage companies. But Cappelletti’s startup has a different twist: Cubiq rents storage space from other traditional self-storage companies. 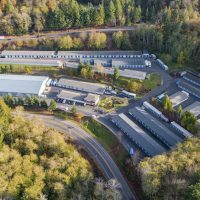 Rather than treating each other as cat-and-dog rivals, Cubiq and self-storage facility owners view themselves as separate but complementary businesses. Cubiq founder Michael Cappelletti, said his valet storage company rents space from existing self-storage facilities. 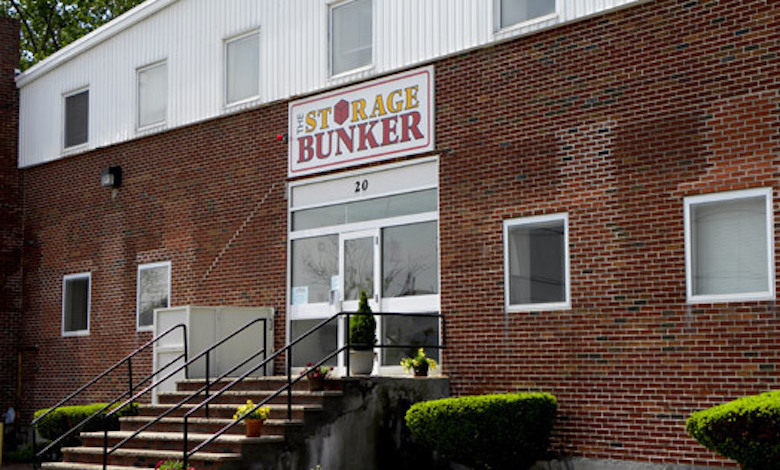 One of the self-storage companies that Cubiq rents space from is Storage Bunker, owner of three self-storage facilities in the Boston area. 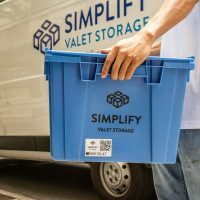 It’s hard to gauge how many other full-service storage companies – also known as valet storage, bin storage, on-demand storage and concierge storage–actually rent space from traditional self-storage firms. Many rent warehouse space to store people’s items. 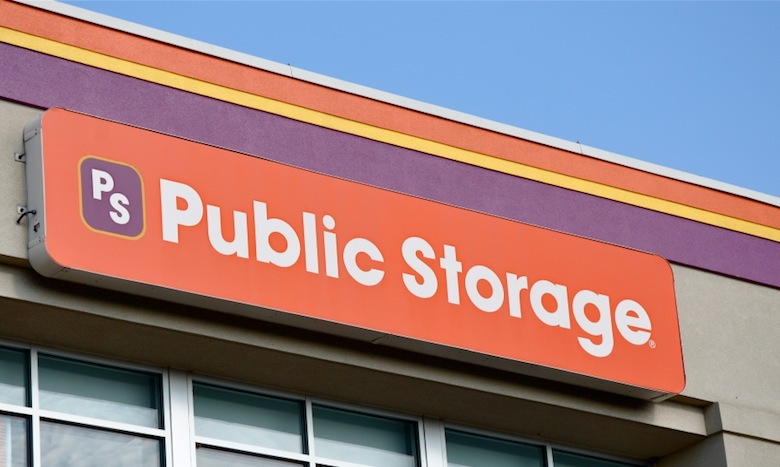 But one thing is clear: Some traditional self-storage companies are pushing back against the storage upstarts, offering pick-up-and-delivery services of their own. Recently New York and New Jersey-based Storage Blue recently launched their own full-service offering called StorageBlue Now. 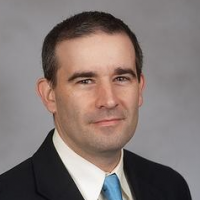 Similarly, Oakdale Self-Storage on Long Island last year founded Red Bin Technology Inc. in Brooklyn, offering pick-up-and-return storage services to folks in New York City. 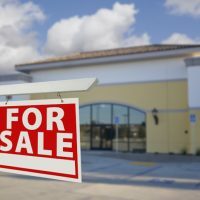 Many traditional self-storage companies consider delivery services as the wave of the future and a market innovation that can’t be ignored. 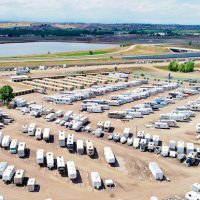 Other storage operators have experimented with the business model only to leave it behind, such as Treasure Island Storage’s Stow & Co operation that wound down after a few months. 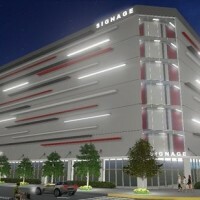 But not all traditional self-storage companies are embracing the trend. Cubiq leases some units at a Boston-area Public Storage facility. 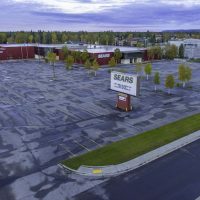 Last decade, Public Storage, the publicly traded real estate investment trust and owner of 2,200 self-storage facilities in the US, experimented with its own pickup and delivery service and found it wasn’t worth it. 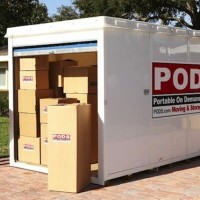 “It was a very logistical orientated business,” Clem Teng, a spokesman for the Glendale, California-based Public Storage, said of delivery services. Employees and trucks had to be dispatched to homes at precise times – and sometimes customers were either not ready to move items or simply weren’t home to accept deliveries. Similar logistical problems cropped up and made the business tougher than envisioned, Teng said. 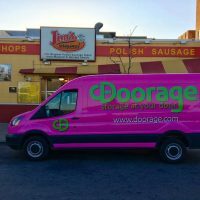 Public Storage’s conclusion after the experiment: Stick to self-storage and let others handle delivery services. 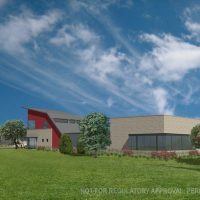 As a result, Public Storage has no objection to other “boutique storage” firms using its facilities – as long as they strictly follow lease agreement rules, such as not storing hazardous materials on site or running a physical office business out of a storage space. “When we rent, we’ll rent to anyone who abides by the lease agreement,” Teng said. 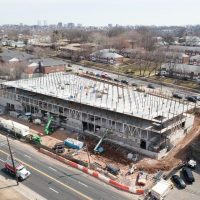 But most of Cubiq’s stored items – usually contained in cube-shaped bins, thus the company’s “Cubiq” name – are located within 3,000 square feet of leased space at a Storage Bunker facility just outside Boston. 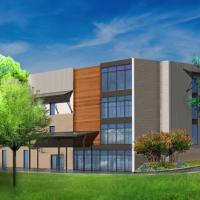 Cubiq has access to an additional 10,000 square feet of storage space owned by a separate moving and storage company in Ashland, MA, a suburb of Boston. Storage Bunker owner Michael Oniskey said he welcomes Cubiq’s business. Cubiq’s profits come from its delivery and inventory services and slight mark-up in storage costs, over what it pays to self-storage facilities, said Cappelletti. And Oniskey, owner of Storage Bunker, said he doesn’t mind at all. 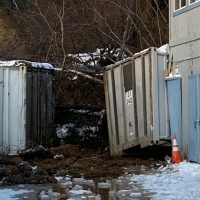 Storage Bunker simply has no intention of getting involved with delivery services, largely due to the “major headache” of employing people to drive around retrieving and returning stored items, said Oniskey, who previously owned a moving company in the Boston area. “I like my business just as it is,” he said of Storage Bunker. For Cappelletti, Cubiq is both a professional and personal point of pride. 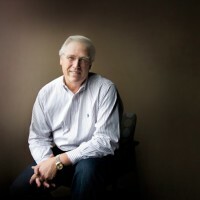 For most of his career, Cappelletti, 49, carved out a career of operationally helping various companies to open shop in the Boston area, whether they were tech start-ups or a British mobile-carrier firm establishing an R&D lab in the US. The idea for Cubiq was born out of Cappelletti’s personal frustration of renting apartments with little or no storage space.